A research letter published online Jan. 21, 2016, in JAMA Oncology suggests that many older adults are getting unnecessary cancer screenings. Researchers looked at questionnaire answers from about 150,000 seniors (ages 65 or older) across the country, and found that about half had received prostate-specific antigen (PSA) testing or mammography in the past year. But a third of those screened did not have a 10-year life expectancy, a major guideline for screening. Unnecessary screening rates varied by state—for example, 11% in Colorado and about 20% in Georgia. "Undergoing a screening test may actually cause more harm than good, especially with older patients or those with significant medical conditions," says Dr. Marc Garnick, an oncologist at Beth Israel Deaconess Medical Center and editor in chief of Harvard's Annual Report on Prostate Diseases. So talk to your doctor about the guidelines. Both the American Cancer Society (ACS) and the U.S. Preventive Services Task Force (USPSTF) recommend routine mammograms every two years for women ages 55 to 74. 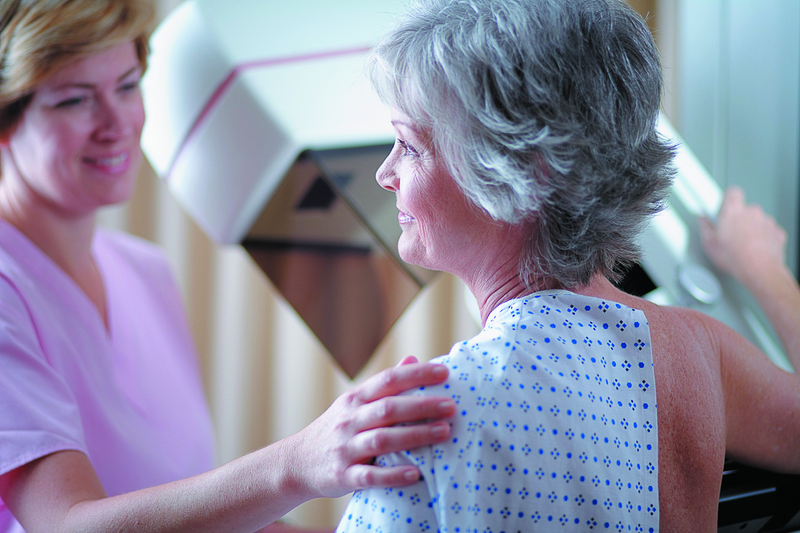 The ACS does not recommend mammograms in this age group if a woman has a life expectancy of less than 10 years. For all men, the USPSTF recommends against routine PSA testing. The ACS suggests that men 50 or older (at average risk for prostate cancer) make the decision about screening with their doctor, but only if they have a life expectancy of at least 10 years, and only if they have been advised about the uncertainties, risks, and potential benefits of prostate cancer screening.